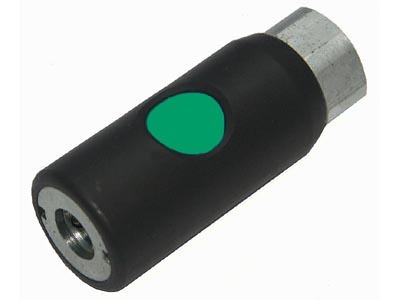 Universal Female Thread Dual Outlet Wall Bracket (with Drain) - ideal for air drops in the workshop. 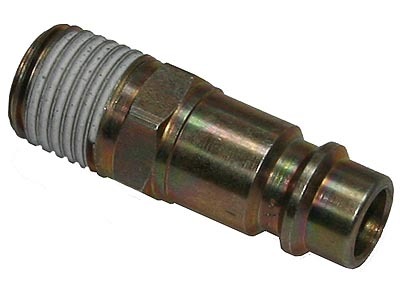 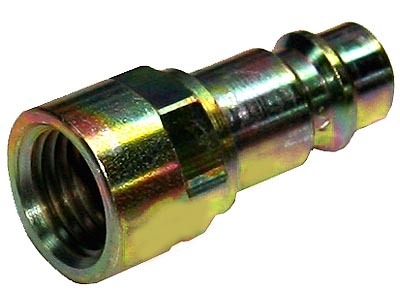 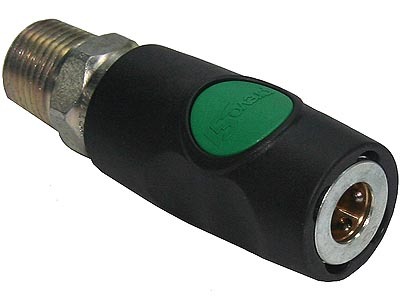 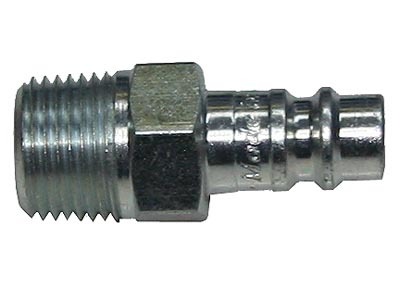 3/4" female NPT Inlet and a pair of 1/2" NPT outlets to accept any couplers (couplers must be male with 1/2" NPT thread size or adapter will be required). 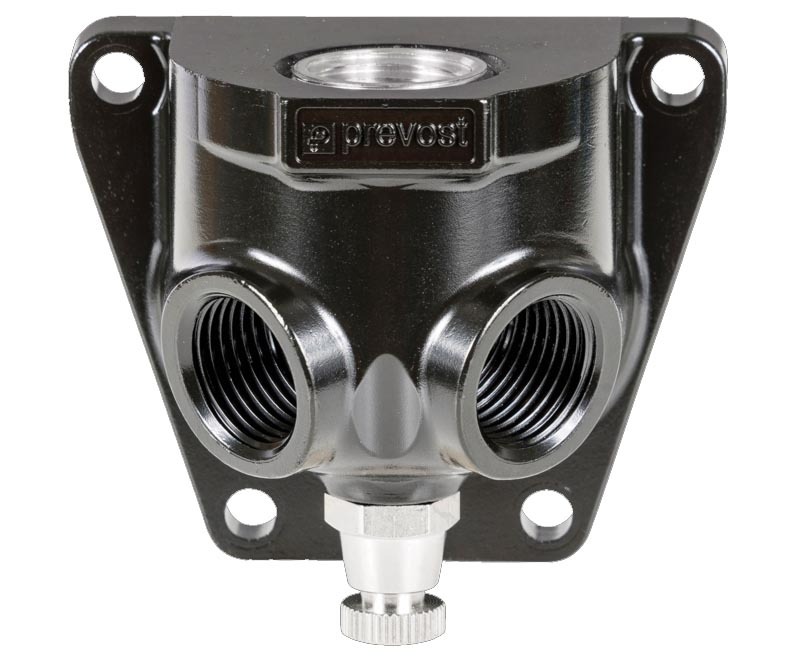 Bracket is aluminum construction.